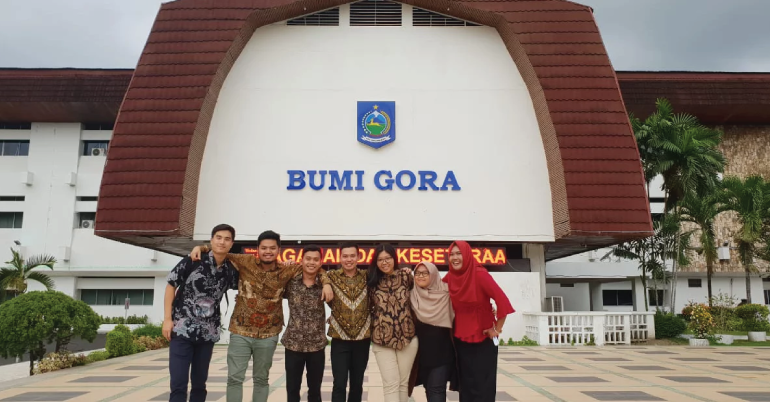 Apply for the NTB Calling Program 2019: Internship at West Nusa Tenggara Governor’s Office in Indonesia. NTB Memanggil Program seeks out young people who want to gain a valuable experience in the government, and at the same time, contributing to regional development. This program is designed to accommodate the nation’s next generation to formulate policies, implement it, and de-bottleneck the NTB Provincial Government’s strategic program. The NTB Calling Program is an apprenticeship program at the Governor’s Office, which was started by Governor Zulkieflimansyah and Deputy Governor Sitti Rohmi Djalilah several months after being installed. Currently, the new apprenticeship program completes its first batch with a selection of 7 people from Lombok and Sumbawa Islands. This initiative was taken by the Governor and Deputy Governor in order to prepare the younger generation to take an active and positive role in government in order to advance the NTB community in particular and Indonesia in general. The program has already completed its first batch, involving 7 people from Lombok and Sumbawa. This initiative came from the Governor and Vice Governor, to prepare the young generation to take an active role in the government and develop not only NTB, but also Indonesia in general. Located in the center of Indonesia, West Nusa Tenggara Province is an archipelagic province that has the potential to develop tourism, agriculture and processing natural resources. With the new leadership of Governor Zulkieflimansyah and Vice Governor Sitti Rohmi Djalilah, the effort of achieving a great vision of maximising the potential of NTB, needs a professional government that is open for public participation. By participating in this program, participants can learn leadership skills directly from the Governor and Vice Governor. Participants will also interact with the policymakers at the Central and Regional levels whilst sharpening their analytical skills, soft skills, and opening networks that will be useful in the future. 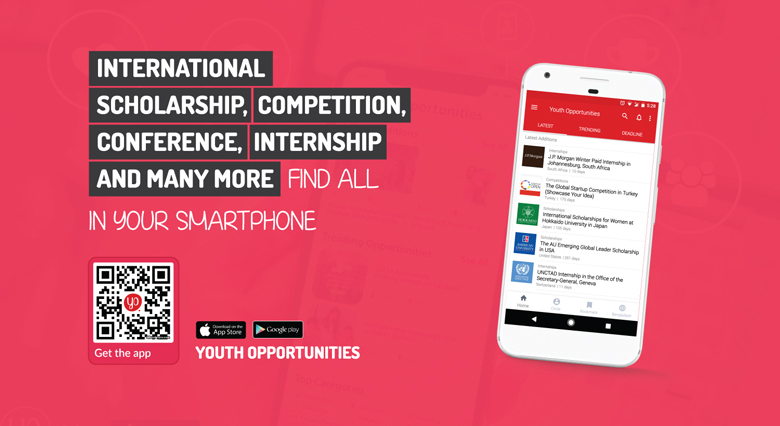 This is a valuable opportunity for young people to apply their knowledge and interests by working together in the implementation of the priority programs of NTB. Duration of the program is 3 months. This internship program is open to young Indonesian students and professionals in general. The decision in this program is final and absolute. NTB Memanggil Program is voluntary.